It’s a God-given calling to be a man of strength. Not just physically - but mentally, emotionally and spiritually. Have you answered the call? 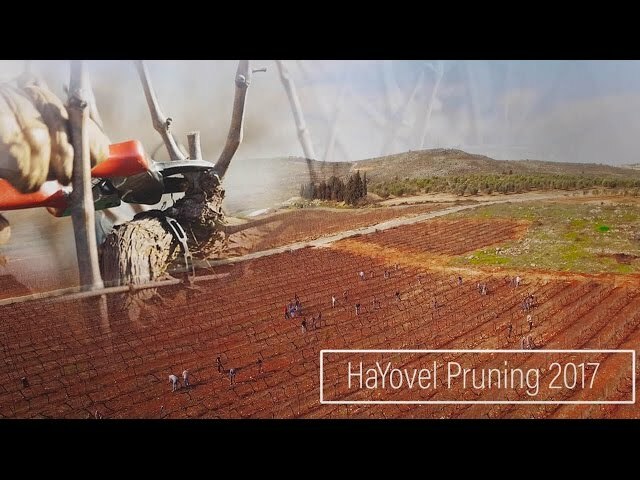 Are you willing to lock arms with fellow men and join HaYovel in pruning prophetic vines on the mountains of Samaria? 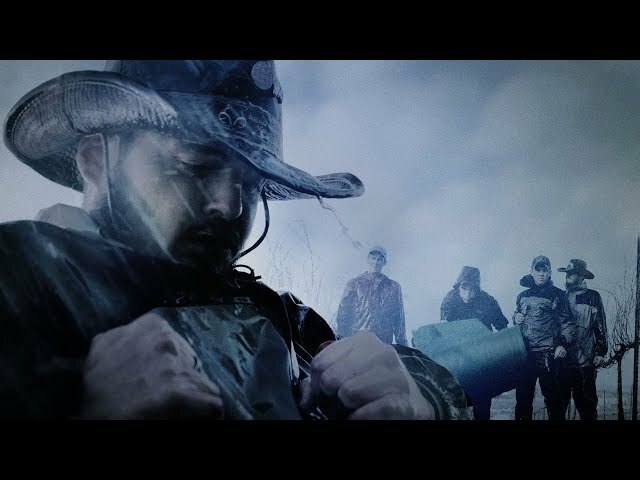 Are you ready to step into your unknown? 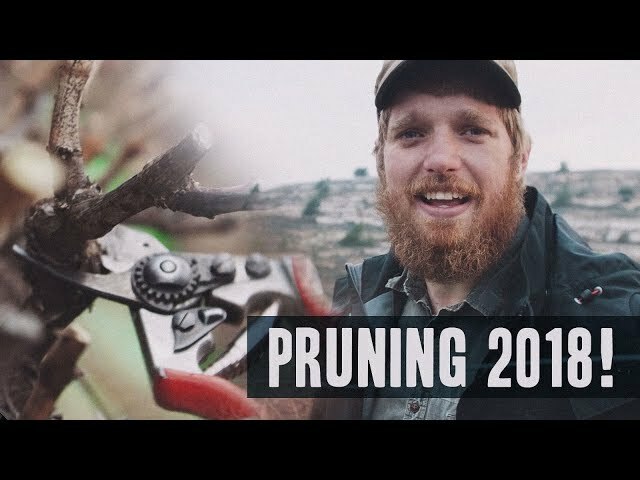 Join some of our incredible volunteers as they relive some of the highlights of this year's pruning experience on the mountains of Samaria. 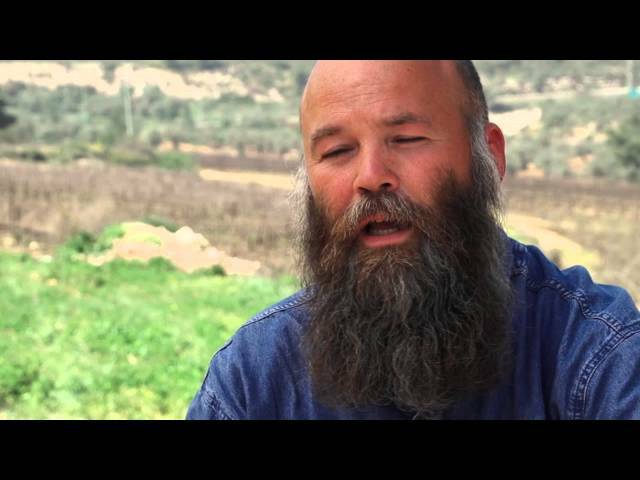 The men on the ground in Israel for the pruning have a word to share! 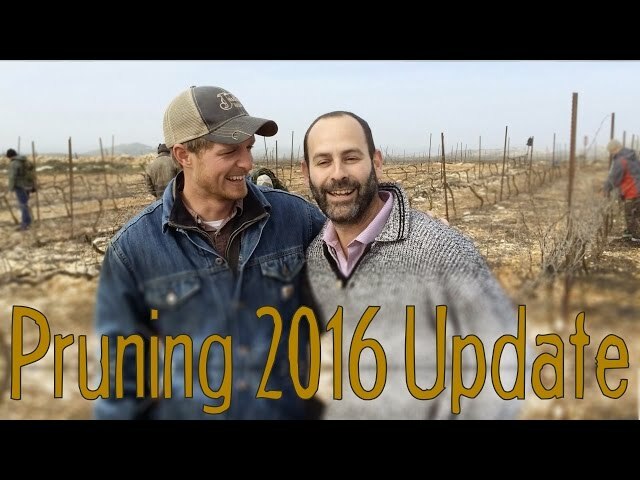 Men from all over the world describe their experiences while with HaYovel during the 2014 pruning trip. Subscribe to HaYovel’s newsletter and receive weekly email updates with videos, photos articles and more!